Representing the Blues U17 & U18 squads he followed in his brothers footsteps to sign with the Blues. After a short but impressive stint with the NZ 7's squad Ioane focussed on the 15 man game and has played in the ITM Cup as well as being selected for the 2016 Blues Super Rugby Squad. There is a strong rugby heritage in the Ioane family with father Eddie a former Samoa international and their mother Sandra playing for the Black Ferns. In August 2016, the Auckland centre received call-up to the All Blacks squad for the second Bledisloe Cup Test against the Wallabies, replacing injured Ryan Crotty. Ioane made his international debut and scored his debut try against Italy in 2016 at the age of 19. During the 2017 Super Rugby season, Ioane settled on the wing after spending 2016 in centres. The switch saw him scored 10 tries in 14 Super Rugby appearances during the 2017 season. Ioane starred during the British and Irish Lions scoring tries against the tourist for the Maori All Blacks and Blues. Rieko's pace, strength and fine finishing ability saw him named in the All Blacks squad for the British and Irish Lions series having already won two caps and notching one try. The speedster scored twice in his first start against the British and Irish Lions at Eden Park and claimed another double in his first Bledisloe Cup match in August. With pace and strength to burn, Ioane finished the Rugby Championship as joint-top try-scorer with five after beating the most defenders, making the most clean breaks and metres in the competition. 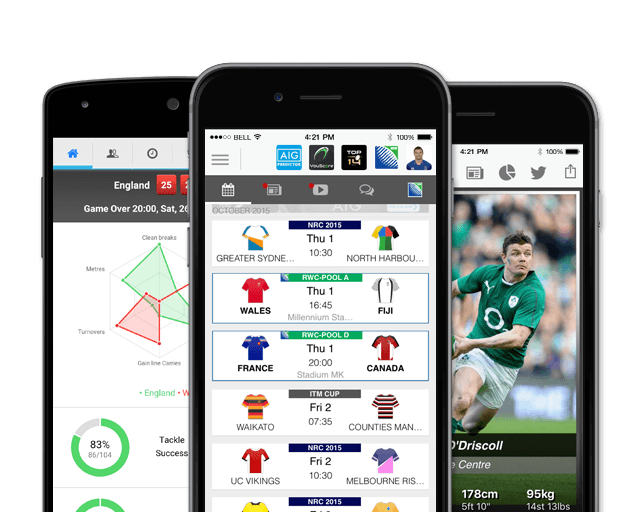 He shared the top try-scoring honour in the Rugby Championship after topping the charts for defenders beaten, clean breaks and metres made, and was awarded World Rugby Breakthrough Player of the Year at the 2017 World Rugby awards. He scored 10 tries in 15 appearances for the Blues during the 2018 season, before starting all three tests against France scoring 5 tries in two matches. Ahead of the final two rounds of the Rugby Championship Ioane, along with his brother Akira, signed a new long term deal with Auckland, the Blues and the All Blacks. As of 21 September, Ioane had started 16 of his 18 Tests and scored 18 tries to date, as well as 20 tries in 35 appearances for the Blues. loane heads into the 2018 Rugby Championship with 16 test caps. 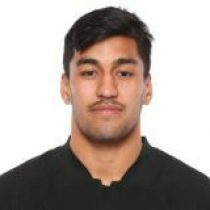 Ahead of the 2018 November International, Ioane has obtained 20 test caps.